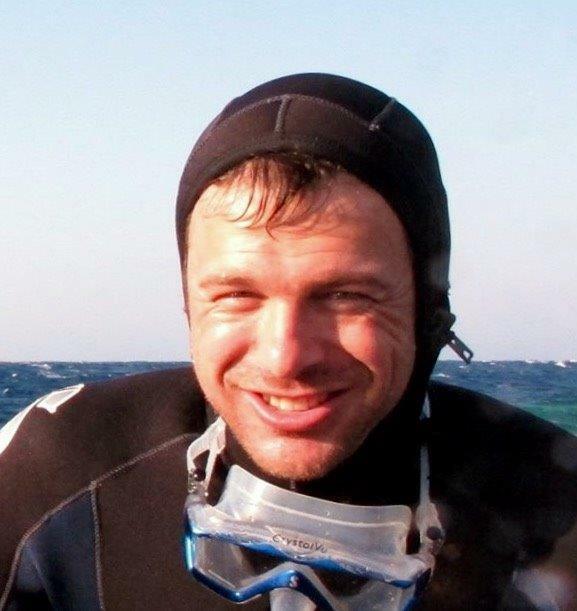 We had the opportunity to interview Theo, from Into The Blue Diving Centre. Theo from into the blue. How long have you been scuba diving and what is diving to you? 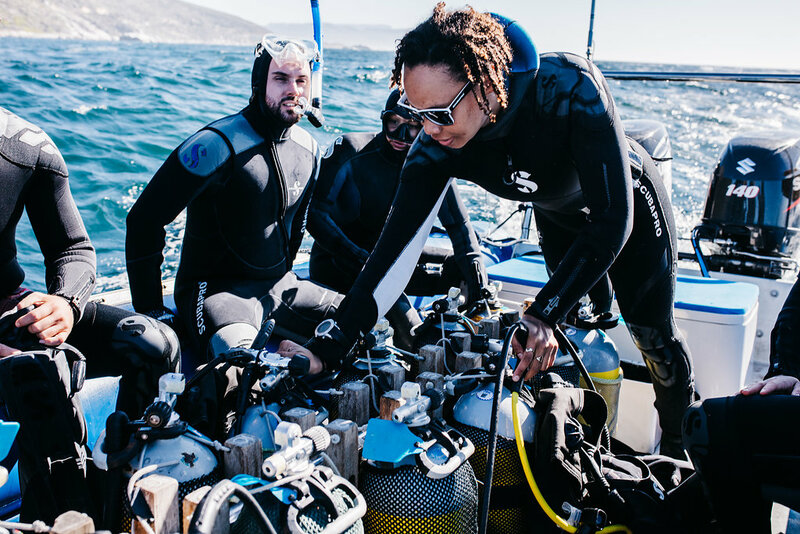 How do you find the water around Cape Town- what are your daily challenges as a scuba diver? Theo: “Well there’s a lot of plankton in the water – that’s why we get so many whales this side. So, they feed off that and the water is very healthy – but in terms of how far you see that influences it! Ahah, ok cool! 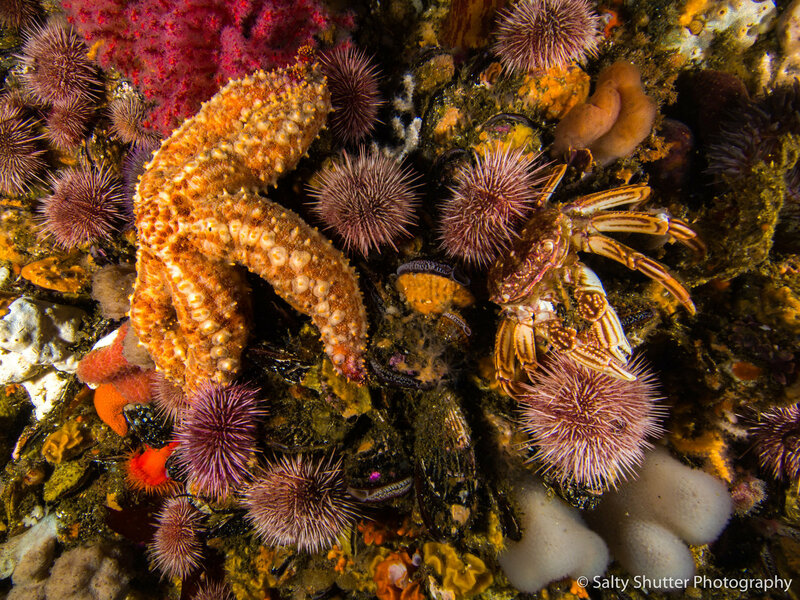 And where are the most popular scuba dive spots? I’m assuming there are different levels – for example, you generally do your open waters course first and then you progress. Can you talk to me about the various ‘ levels’ of diving and where it can be practiced? The seals? 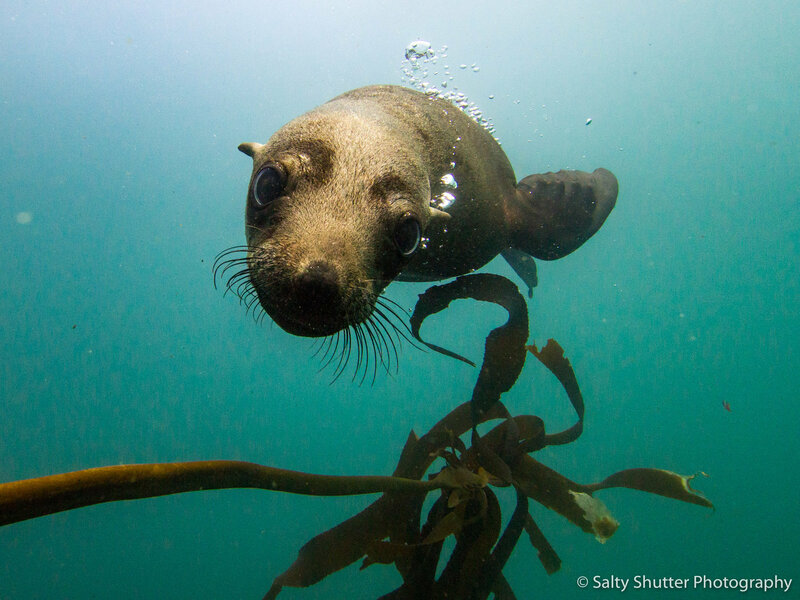 You can scuba close to seals? So you can actually play with the seals? How about sharks? Aren’t people scared that seals attract sharks? Theo: “Mmm…So there is one island I won’t go diving – the big island in False Bay- that is one of their feeding grounds. But there are a couple of colonies, like the Hout Bay one. We have been going to this one for years and years and we have never seen any Great Whites! There is also one at the Twelve Apostles. 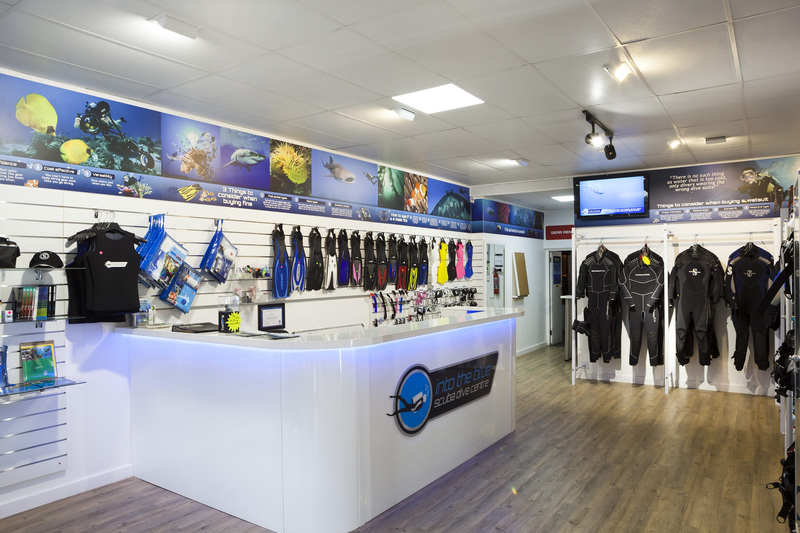 Any advice you can give any aspiring scuba diver? Theo: “Sho, come, dive! So many people try it out and become addicted! Because it’s such a peaceful thing as well. If you think about it, it’s the one place where no-one can reach you and work stress goes out the window. The environment is very peaceful.